Importer Members — Membership is available to all individuals, partnerships, corporations or other businesses entities whose primary business is: Engaging in the trade of importation and sale into the United States through Florida of fresh cut flowers. Affiliate Members — Membership is available to all individuals, partnerships, corporations or other business entities that furnish goods or services to Importer Members. 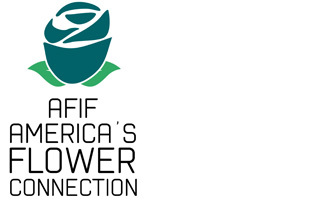 Any company interested in joining AFIF should contact AFIF's Executive Vice President Christine Boldt at 305-593-2383 or e-mail your request. Those companies interested in joining AFIF should contact AFIFs Executive Vice President at 305-593-2383 or e-mail your request.